In the land of 10,000 lakes (there are actually 11,842) the state of Minnesota has plenty of aquatic options. 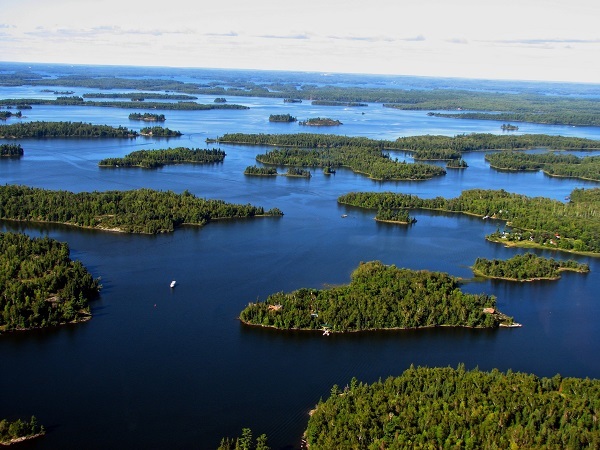 Whether it’s a beautiful lake to go boating on, try out some fishing, going for a swim or just sitting on the shoreline and gazing out at all of its natural wonder, we thought all of us here at Weeders Digest would rank the top 10 lakes in Minnesota. Yes, narrowing a list of 11,000+ down to 10 is an impossible task. We’d love to hear from you! What’s your favorite lake in the North Star State? Leech Lake, located in north central Minnesota, is the third largest lake in the state. 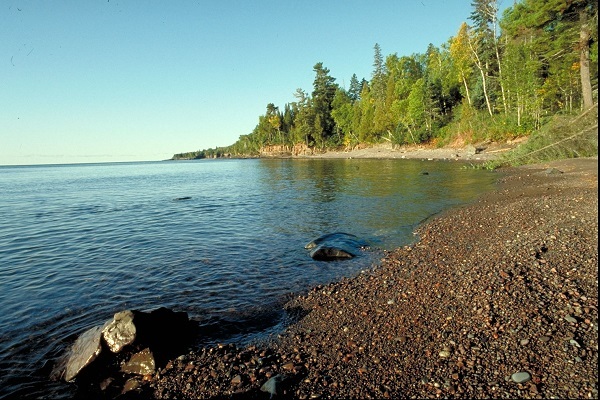 Located mainly within the Leech Lake Indian Reservation, and completely within the Chippewa National Forest. Leech Lake outlets into the Leech Lake River, which eventually flows into the Mississippi River. The lake features eleven different islands and is home to an abundance of aquatic life and is also home to one of the largest bald eagle populations in the state. The largest freshwater lake located entirely within the state of Minnesota, Red Lake, in the north central part of the state, is also the 16th largest lake in the country. The lake is separated into two parts by a peninsula that almost bisects it in the middle. The two parts of the lake are known as Upper Red Lake and Lower Red Lake. 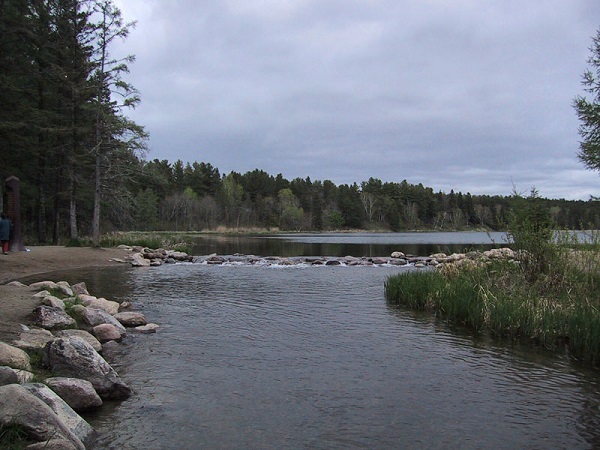 One of the smallest lakes on our list, Lake Itasca is notable for being the headwaters of the Mississippi River. A small glacial lake, Lake Itasca is located entirely within Itasca State Park in north central Minnesota. The self-declared walleye capital of the world has some truly majestic scenery. 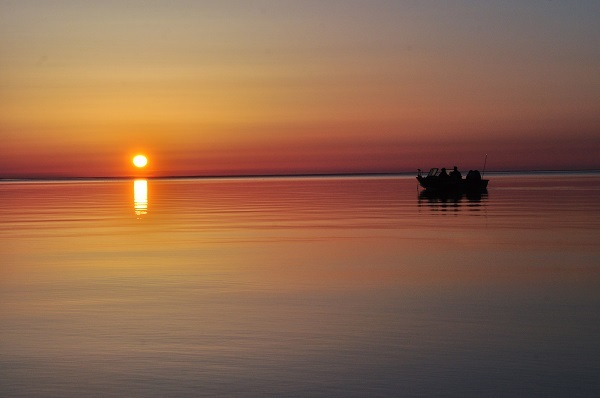 Spreading across both northern Minnesota and into Canada, if you’re into fishing, boating, kayaking, canoeing or swimming then Lake of the Woods for you. 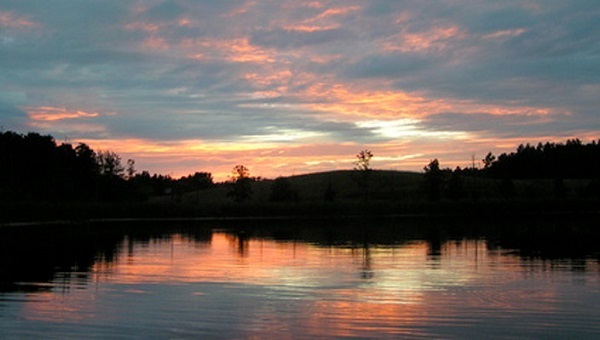 Located in northeastern Minnesota, this beautiful lake has numerous resorts and lodges on it for guests to stay at. People from all over the midwest travel to Lake Vermillion to take in the wonderful fishing, catch the amazing fall colors and enjoy the abundance of wildlife including bald eagles and the Minnesota state bird, the loon. It’s difficult to not only do a top 10 list of lakes from Minnesota (we could probably do a top 100) but especially difficult to choose a lake or two from the Twin Cities metro area. 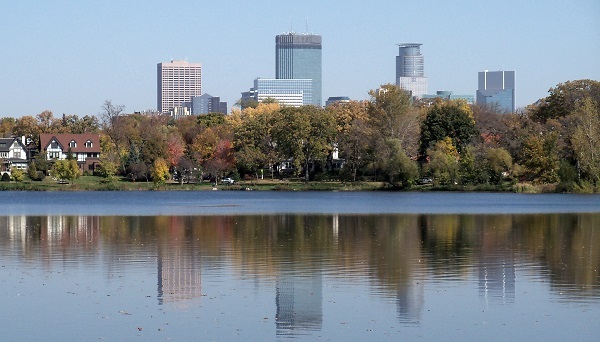 Lake of the Isles, located in Minneapolis is one of our favorites as it’s lined with beautiful homes, walkways and bikeways and it’s a little more low-key than the other Minneapolis chain of lakes. There’s ice skating in the winter and you can rent a canoe or kayak for some lake fun in the summer. This naturally occurring lake is the widest part of the Mississippi River and and also the largest lake on the entire river. 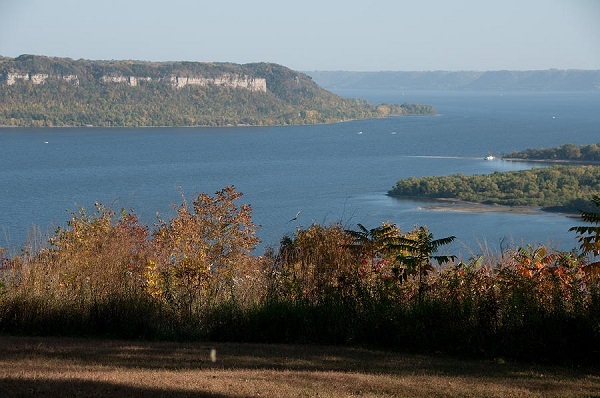 Creating a border between Wisconsin and Minnesota in the southeastern part of the state, Lake Pepin has an abundant amount of lakelife and wildlife, watersports and also is lined with wonderful little restaurants. 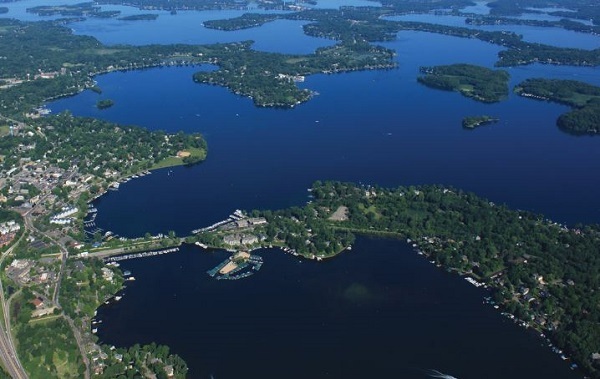 Located on the western edge of the Twin Cities metro area, Lake Minnetonka is the state’s 9th largest lake and is popular with boaters, sailors and fisherman. There are 13 different towns that surround this beautiful body of water. It’s difficult to not rank Minnesota’s one and only Great Lake at the top of the list. Other states may claim Lake Superior as their own also, but in Minnesota it’s a yearly ritual to at least visit this amazing lake at least once a year up on its northeastern borders. The lake may always be cold, so we don’t recommend swimming in it (only the bravest of souls do) but there is plenty of hiking, boating, camping and fishing opportunities to be had along its shoreline.